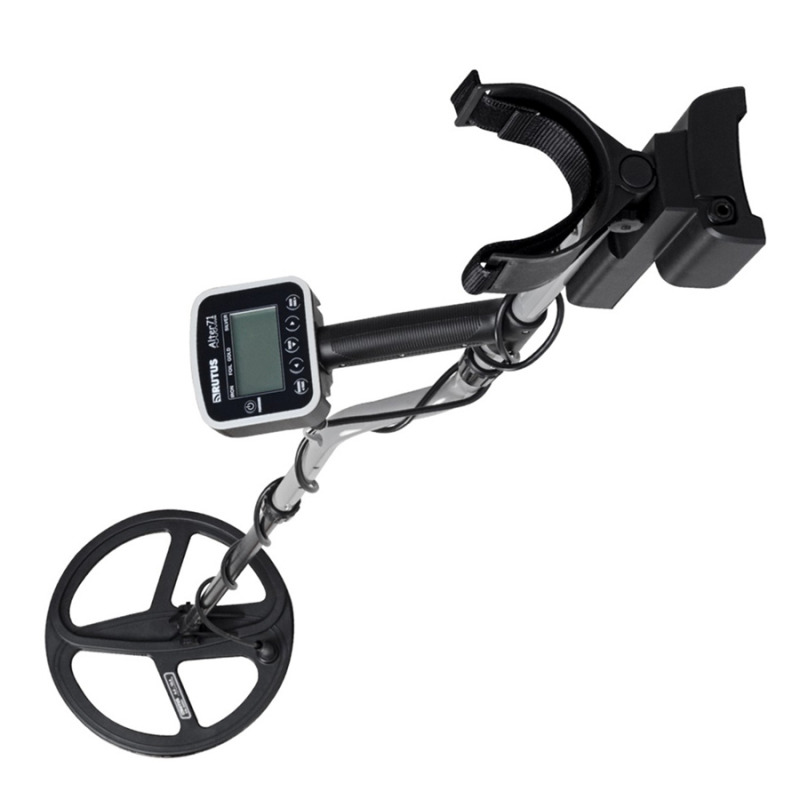 I LOVE MY ALTER 71, the Rutus range of Metal Detectors in particular the fantastic Alter 71 offer a lot of bang for your buck. Starting at £575 the Alter 71 offers amazing fast and deep detection. and the name ‘alter 71’ derives from the fact that the detector can alternate from a range of 71 FREQUENCIES in increments of two without the need to change coils !! A truly stand alone proposition. No other machine on the market, regardless of price can do this. The videos below illustrate how deep the machine is capable of detecting even on small targets. And it is fast. seriously fast with amazing target separation as you will see in the clip below. The machine is very versatile and can be customised to match your needs, the tones can even be adjusted by notch – another unique feature of the Alter 71. It is a well built and robust machine and well balanced , I can spend many hours out with the Alter without fatigue. AND recently the Alter received a software upgrade making the machine even more versatile for the user. 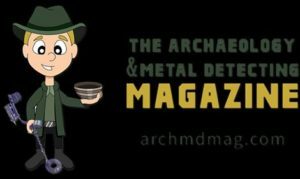 I would thoroughly recommend the Rutus Alter 71 as a detector – It is capable against any machine available at ANY price yet comes in at a much lower price than other comparable machine. The one down side of the Alter is the fact that it is not waterproof although does come with a cover that offers the control box a degree of protection against the elements. Overall all I cannot speak highly enough of this machine , it is a complex machine made simple by way the control box menu is broken down – Its can simply be taken out of the box and used as a ‘switch on and go’ machine by the beginner to the hobby but equally will satisfy the experienced Detectorist both in performance and ‘tweaks’ .It is a shame that it can be overlooked for better know brands. The Alter 71 is available in the UK through Detecnicks and Leisure promotions.